2018 – Sneaky year, yes indeed. You know how I said in my last blog post that I’d like to keep you better updated in 2018…? ‘ …so yeah, that didn’t really happen. I could try and explain it away but the truth is, Servant Ceramics is no longer my only paying gig. I’ve been working as a secondary art teacher…… Continue reading 2018 – Sneaky year, yes indeed. 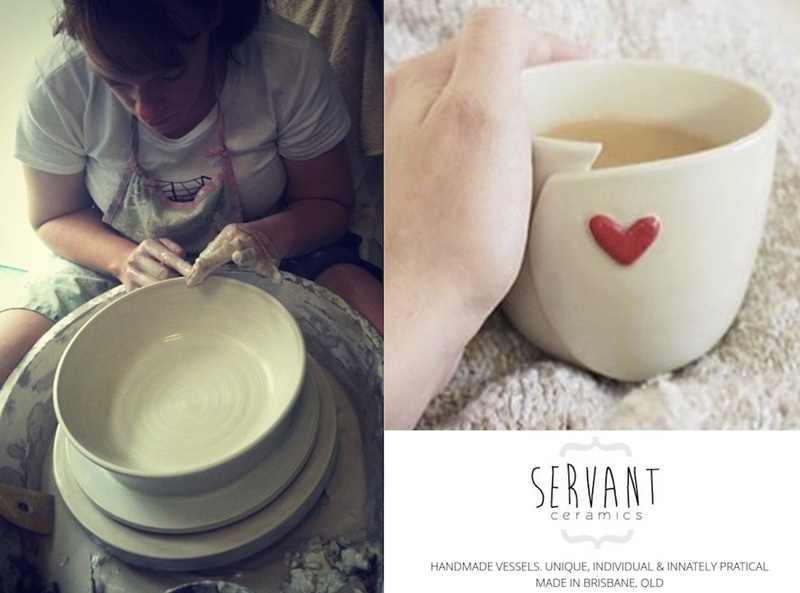 As I shut the studio door on 2016, I’ve taken a moment to reflect over the year that was for Servant Ceramics. The recent Brisbane Etsy Made Local was incredible. We had a fantastic day and felt that there was such great energy about the event. Other highlights include the Makers Gallery Australia’s Cuppa exhibition, The Cup Collaboration, the installation…… Continue reading Goodbye 2016, Hello 2017! Earlier this afternoon, Shannon Garson opened Cuppa: A Cup Survey with a personal anecdote about the power that a cup of tea has to calm, soothe and quieten. Her story was one that the majority of people there easily identified with. These people love handmade cups and love using them even more. People who have…… Continue reading Cheers to CUPPA! !